• Call 911 or go to your local hospital emergency room. linkages/referrals to appropriate services as needed. • Call your doctor or therapist. 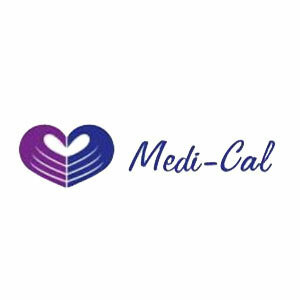 Vista, CA 91911 for 24-hour emergency mental health assessment and referral.